Michelle Miller is a Partner in the firm of Cuzdey, Ehrmann, Wagner, Stine & Sansalone. She represents employers, insurance companies, self-insurers and third-party administrators throughout Georgia. 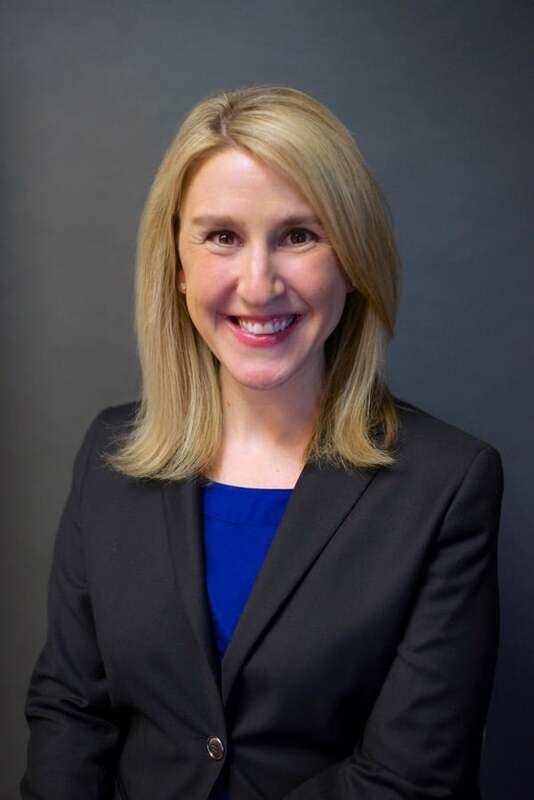 Michelle has over a decade of experience defending clients' interests in workers' compensation matters, including having tried a number of cases before Administrative Law Judges, as well as handling the appellate process all the way through to the Georgia Court of Appeals. After earning her Juris Doctor degree from Georgia State University College of Law, Michelle accepted an Associate position with Cuzdey, Ehrmann, Wagner, Stine & Sansalone, LLC, and has practiced exclusively in the area of Workers’ Compensation since that time. Michelle is admitted to practice before the Georgia Superior and State Courts, The Court of Appeals of Georgia and The Supreme Court of Georgia. She is also a member of the Workers’ Compensation section of the State Bar of Georgia. Michelle is a third generation native Atlantan, and outside of work, she enjoys spending time with her husband and two young sons.